 Gregg County has three district courts. Each court's information such as dockets and office hours can be accessed by clicking on the corresponding link to the left. Contact the District Attorney for information regarding hot checks. Contact the District Clerk for information regarding Child Support, Passports, Trial Calendars and Dockets, and Court Fees.